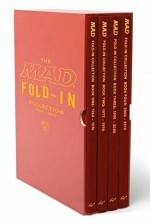 the fold-in: the feature on the inside of Mad’s back cover that poses a question whose answer is found by folding the page in thirds. Al Jaffee’s fold-ins, on the inside back cover of virtually every issue of MAD Magazine since 1964, have become an icon of American humor. Generations have grown up with Jaffee’s inspired skewerings of our foibles and cultural conundrums. Issue after issue, each Fold-in requires the reader to simply fold the page so that arrow A meets arrow B to reveal the hidden gag image, a simple idea that masks both undeniable artistic ingenuity and comic timing. 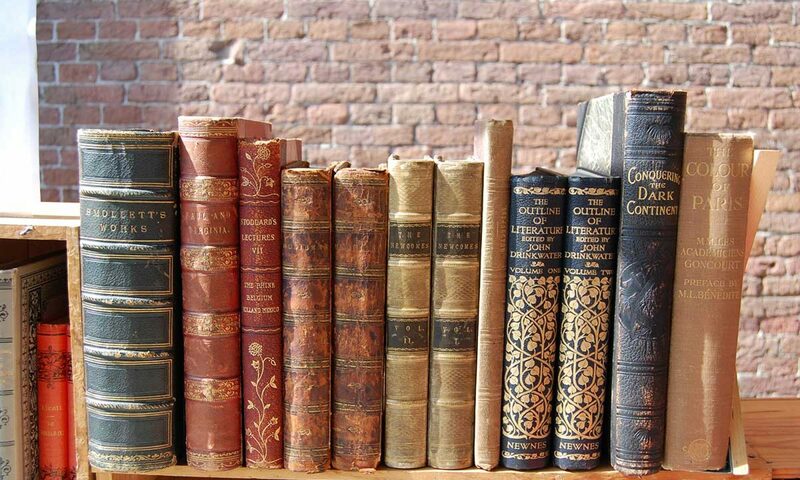 In this deluxe four-volume set, each of the 410 fold-ins is reproduced at its original size, with a digital representation of the corresponding folded image on the following page (so collectors won t have to fold their book to get the jokes). Featuring insightful essays by such luminaries as Pixar s Pete Docter and humorist Jules Feiffer, The MAD Fold-In Collection is the definitive gift for the millions of fans who ve grown up with MAD for nearly 60 years.